Adam Reed joined OptiMA, Inc. as a customer service representative in 2005, and it didn’t take long for him to start putting his communication degree from Framingham State University to work. Adam says one of his best professional qualities is the desire to learn, and that is surely obvious in the path he has taken here at OptiMA. His early interactions with customers on the telephone as a customer service representative taught him a great deal about the online shopping experience and the unique needs of customers who don’t have the luxury of picking a product up and inspecting it firsthand. In his current role as marketing manager, Adam wears a lot of different hats. 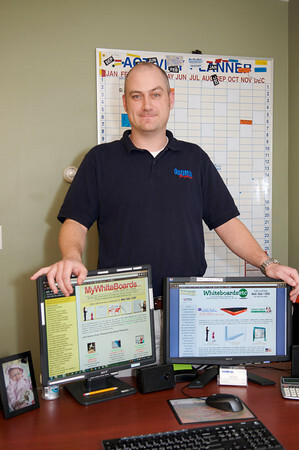 He’s responsible for all of the company’s printed materials, trade shows and, of course, he’s actively involved in the development and management of our family of websites. He has a hand in search engine optimization and product research, and he manages OptiMA’s presence on social media, such as Facebook. 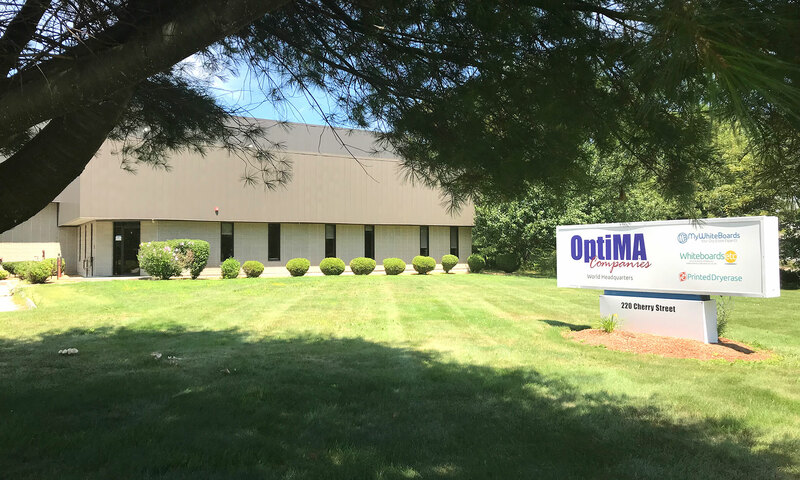 A fan of all of the Boston sports teams, Adam says he especially enjoys seeing OptiMA’s specialty products being put to use in the professional sports world. “I just have to overlook the fact that our products might be used to make a rival team more effective in competing with a Boston team,” he laughs.